The CRM software that works best is the one with the highest user adoption. The more your people are willing to input data, the better the platform performs essential functions and yields measurable data-driven returns. In a perfect world, this would enable company employees to perform better, engage customers more closely and therefore input more data – a positive feedback loop that exists mostly in CRM administrators’ dreams. Most CRM software provides similar fundamental functions, but there’s no one-size-fits-all platform. Some vendors cater to enterprises and others aim for small or sole businesses. Providers as a whole strive to meld form and function to accommodate the need of individual employees to impose personal workflows on their day and a company’s desire for uniform systems that better track performance, improve productivity and ensure consistency in customer engagement. CRM platforms can achieve this with official and third-party integrations. Official integrations are the native collaboration between the CRM and external software. Third-party integrations require the use of developer APIs or a web service like Zapier. Certain functions are essential in CRM software, and therefore, there are certain kinds of integrations your CRM should have. 1. Cloud Integration – It seems somewhat trite to include this as most CRM providers are already SaaS. Providers offer subscriptions, updates and service through the cloud, which also makes possible their mobile apps. Actually, some vendors, like Maximizer CRM, still provide on-premise CRM installations that are configurable for proprietary or third-party software integration. But for a lower barrier to entry for companies that prefer not to make a large upfront investment in IT infrastructure and staff, and prefer scalable solutions and automatic updates and maintenance, the cloud is the way to go. 2. Email Integration – Email functionality is a necessary CRM integration that most solutions include built into their platforms. For branding purposes, companies usually prefer employees engage customers from a company-specific email address. 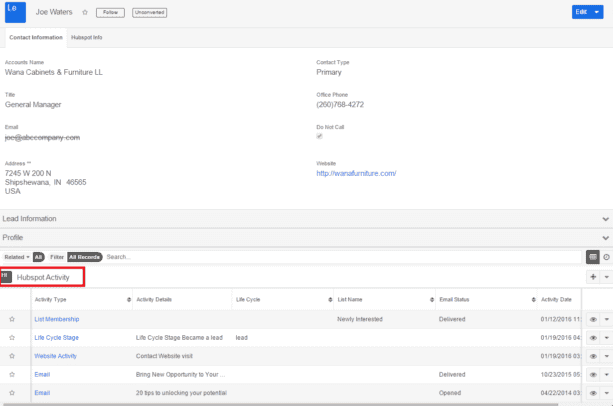 CRMs navigate around this by providing CRM-specific address to which employees can forward email correspondence to update the CRM logs without sacrificing their company identity. 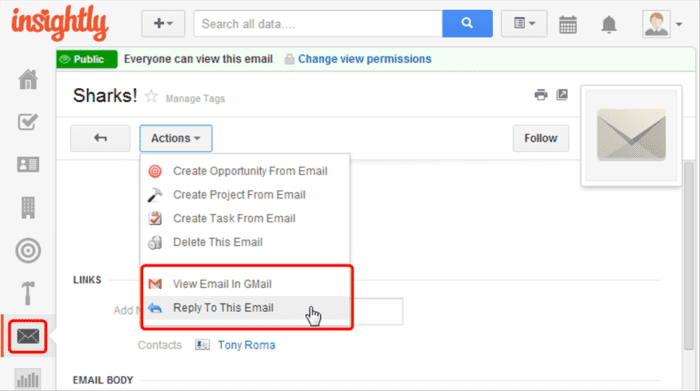 Other CRMs integrate more closely with certain email providers; Maximizer for Outlook and Insightly for Google Apps reduce the boundary almost completely by integrating the webmail services within their platforms. 3. Phone Integration – Companies that spend time calling customers – typically sales calls – will find phone integration highly useful. 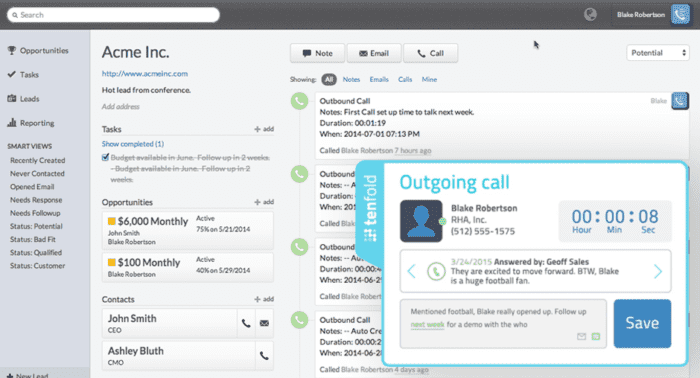 CRMs like Close.io and Freshsales allow one-click calls using VoIP from within the platform. The vendors provide a phone number, sometimes for a fee, which is assignable to specific employees or departments. The call button is available wherever contact info is listed within the CRM, removing the need to switch between applications or dial numbers. Certain providers allow unlimited calling and others charge per minute rates, so consider your budget and calling needs before making a decision. 4. Calendar Integration – CRMs often enable appointment scheduling, task management and event management, which all benefit from an integrated calendar. Forcing a choice between employees’ preferred calendar app and the CRM frustrates users, so many CRMs integrate popular workplace calendars, like Outlook Calendar, Google Calendar and Apple Calendar. 5. Marketing Automation Integration – CRMs are much more than contact management utilities and sales force tools – they also lower the boundaries between sales and marketing departments. Marketing automation is an increasingly common CRM integration; software providers like HubSpot or Marketo, which allow for generated, scored and qualified leads to be forwarded to sales teams, have integration features with CRMs like SugarCRM, Salesforce.com and Microsoft Dynamics CRM. Other CRM vendors provide an all-in-one solution; Infusionsoft has built their platform around the native integration of CRM, sales and marketing features. Their platform is aimed at small businesses that generally lack dedicated sales and marketing departments. For overviews, comparisons and user reviews of marketing automation software, check out our expanding Marketing Software Comparison Guide. 6. Social Media Integration – Tools and metrics used for tracking customer engagement over traditional channels can be applied to social media; CRMs like Zoho CRM and Zendesk come equipped with social CRM tools. 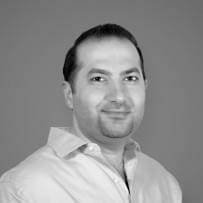 This allows companies to track trends and mentions on platforms like Facebook, Twitter, Instagram and others, which in turn enables more detailed customer segmentation, more accurate social advertising, real-time response to immediate customer needs and the ability to produce nuanced KPI reports indicating marketing outreach performance and customer sentiment. 7. Enterprise Resource Planning (ERP) Integration – Larger companies with longer histories likely already deploy a suite of ERP applications to manage their business; therefore, interoperability with existing software would be a precondition for any CRM implementation. There’s a natural dovetail between ERP and CRM; both include extensive storage of contact and account data, so integrating them can save time on duplicated data entry and standardize rules for permissions and data management. 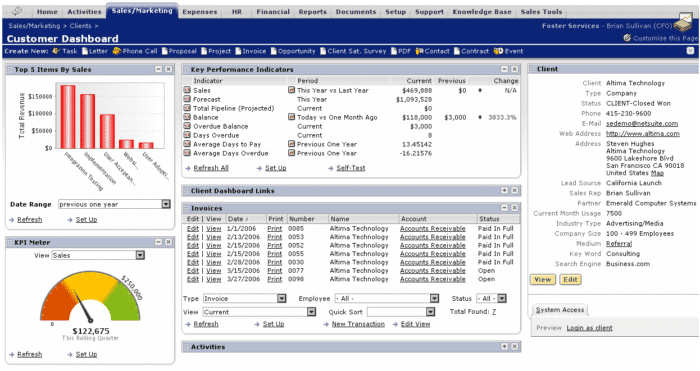 Certain vendors provide both ERP and CRM software, such as Oracle’s NetSuite, SAP CRM and Microsoft Dynamics; meanwhile, Salesforce.com integrates with major ERP providers and offers numerous ERP apps and add-ons built natively for its platform. 8. Helpdesk Integration – Integrating your helpdesk software with your CRM allows syncing of your helpdesk ticketing system with the CRM’s customer data, and automated workflows can provide customer service agents with customers’ profile and account information, correspondence and service history the moment a complaint arises. This provides faster service more tailored to individual customers. Integration of social media listening software allows automatic notifications of customer complaints according to certain criteria, which can help you resolve problems before they start trending. 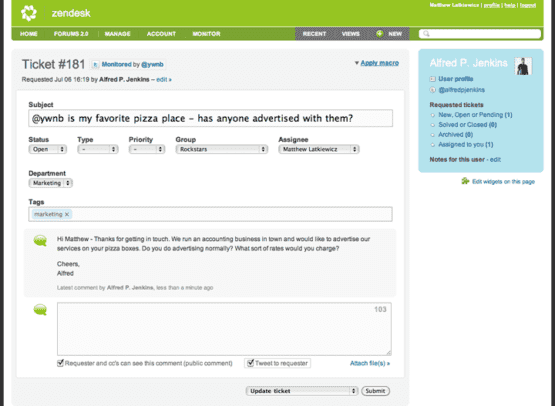 Zendesk, a helpdesk solution, can integrate with many CRMs and has some CRM functionality itself. 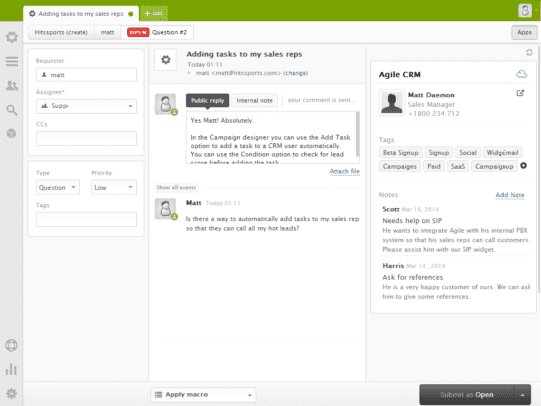 Agile CRM integrates with many kinds of helpdesk software, including Zendesk via an app. For overviews, comparisons and user reviews of online ticketing software, check out our expanding Helpdesk Comparison Guide. 9. Mobile Integration – Making key features of a CRM available on a mobile platform is essential for a workforce that’s increasingly on the go. If your employees use their phones to update account information, compare reviews of CRMs’ mobile apps – certain providers attempt to replicate the functionality of their browser-based software which creates a cumbersome user experience. However, the Insightly mobile app allows you to manage contacts and tasks, the Zoho app allows you to also access event and lead modules, and Base CRM can be configured to automatically include mobile calls or text messages to contacts within the CRM logs. The Base CRM mobile app can also generate reports, which most CRM mobile apps cannot do. There’s no one CRM platform that can handle everything, and you may prefer how your existing solution providers address your needs. CRM integrations can streamline workflows and reduce redundancy between applications, which produces more utility while providing consistent, seamless user experiences. This encourages adoption rates, making the platform more useful to all – and bringing us one step closer to fulfilling those CRM administrators’ dreams. 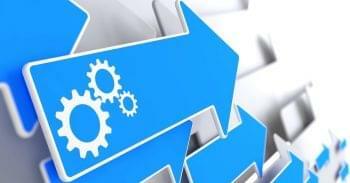 Originally posted on GetVoIP as The 9 Essential Integrations Your CRM Software Should Have.